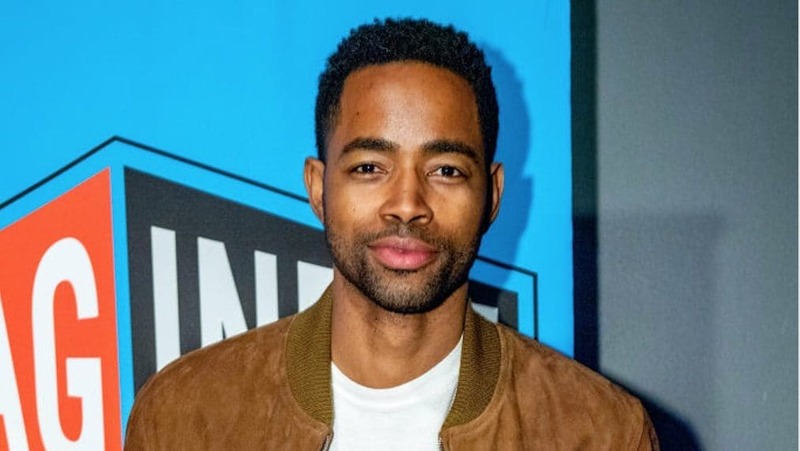 Jay Ellis’ role as Issa Rae’s love interest on their hit HBO series Insecure was believed to be written off the show, but after he made an unexpected return during the last season, the actor’s former management team now wants their cut of his ongoing earnings. According to The Blast, a lawsuit was filed against Ellis by Luber Rolkin Entertainment, who asserts they represented him for a long period during his acting career and specifically helped him land his breakout role as “Lawrence Walker” on Rae’s HBO comedy-drama in 2016. The management company says they had a standard agreement that entitled Luber Rolkin to 10% of all Ellis’ compensation when the actor negotiated an “escalated episodic fee with HBO,” in 2017. The company believes it is owed the 10% fee for seasons 1-2 of “Insecure,” and also points out that Ellis negotiated a significant increase in his salary for the 3rd and any future seasons. Because of their estranged relationship with the actor which led to them not being included in recent contract negotiations, Luber Rolkin concedes that it isn’t even certain just how much money they are owed. However they do believe that whatever that figure is, they legally have grounds to demand a cut. They are requesting that a full accounting done be done in relation to season 3 of Insecure, so they can finally obtain their share of the windfall.